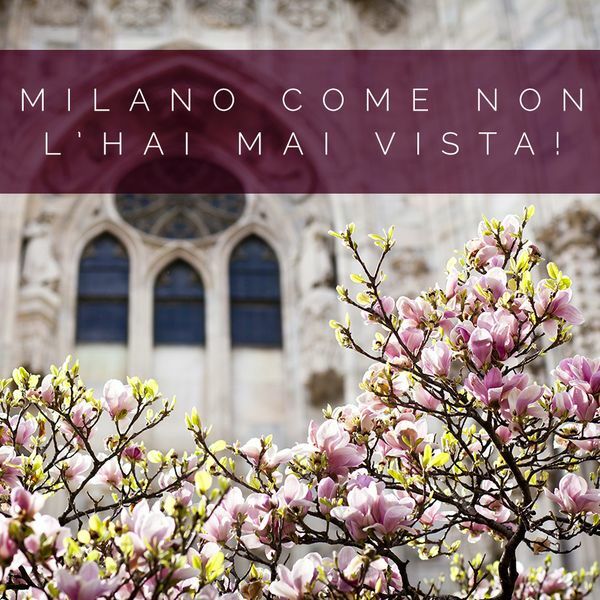 Enjoy the unexpected beauty of Milan's Liberty district: observe the magic of pink flamingos in the garden of Villa Invernizzi and visit the splendid Villa Necchi Campiglio, a jewel of 1930s architecture. Stroll through the unique Italian garden characterised by its special alternation of horticultural crops and ornamental plantations,giving it a kaleidoscopic effect. A protected nature reserve, located just outside the city. It represents the ideal place to get in touch with the secrets of nature. Let yourself be conquered by the beauty of islands of Maggiore Lake: magnificent landscapes, lush gardens and elegant shops. Only an hour's drive from Milan!